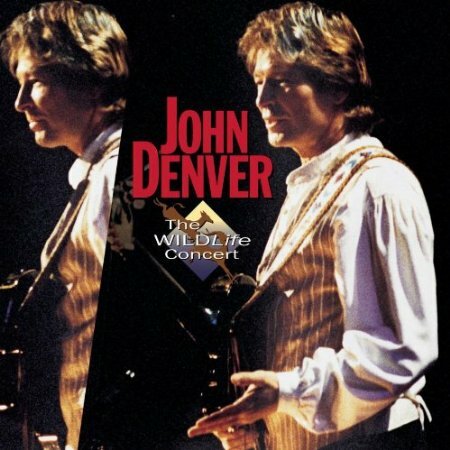 The Wildlife Concert is a live album and DVD by John Denver. It was a benefit concert in 1995 to raise funds for the Wildlife Conservation Society. Is it the best live album by John Denver? Which do you recommend? Should it also be in the best live country albums poll? What Are The FIVE Best Live Country Albums? This entry was posted in 1990s Live Albums, Country Live Albums, Singer Songwriter Live Albums and tagged 1990s Country, 1990s Songwriters, 1995 live albums, John Denver Live Albums by Paul Simister. Bookmark the permalink.